Wakefield & District MAG is a local branch of the Motorcycle Action Group. Wakefield MAG formally covers all WF postcodes and falls within the Yorkshire region. Our catchment area covers the City of Wakefield and the Five Towns (Castleford, Pontefract, Knottingley, Normanton and Featherstone), together with some areas of Kirklees (Batley, Dewsbury, Mirfield, Heckmondwike & Liversedge). We aim to be the friendliest MAG branch in the UK and welcome everyone to our branch meetings, regardless of what you ride, or indeed, whether you ride at all. We only ask that you have a passion for bikes, motorcycling in general and a belief in the MAG ethos of ‘Let the rider decide’. You don′t even have to be a MAG member, although once people find out what we are all about, membership inevitably follows. Wakefield MAG meet in the Grey Horse, Kirkgate, Wakefield, WF1 4EJ every Wednesday at 8:30pm. Click here for a map. 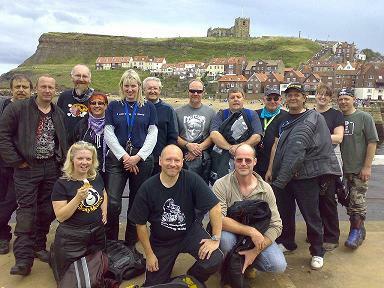 Wakefield MAG′s mission is simple – to have maximum motorcycling fun. 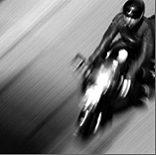 This site is intended to be a portal to everything motorcycle related in the Wakefield area. Please explore our web site, there is bound to be something of interest to you. Please e-mail us at wakefield-rep@mag-uk.org with any comments about the site, new ideas and suggestions are most welcome. Better still, come along to the branch meetings. We hope to see you there.